Today on the show, we have special guest, Nadine Woods. Nadine is the mastermind behind Mayana Geneviere, a lingerie line for postpartum mamas that heal – both physically and mentally. We touch so many subjects today, from entrepreneurship and scheduling work and motherhood, to lingerie, and whether you should have underwire bras postpartum! 1:47 – Who is Nadine Woods? 2:32 – What motivated Nadine to start her own business? 4:25 – What is the size range of the products you offer? 6:07 – How Nadine’s company is socially responsible. 8:24 – Undergarments as a part of one’s well-being. 11:46 – What were some of Nadine’s biggest challenges in opening a business while being a mom? 14:08 – What does Nadine love the most, and what are the most difficult aspects of being an entrepreneur? 15:31 – What does a day in the life of Nadine Woods look like? 17:39 – What does Nadine’s team look like? 19:33 – What was the feedback and comments from customers initially when Nadine released her line? 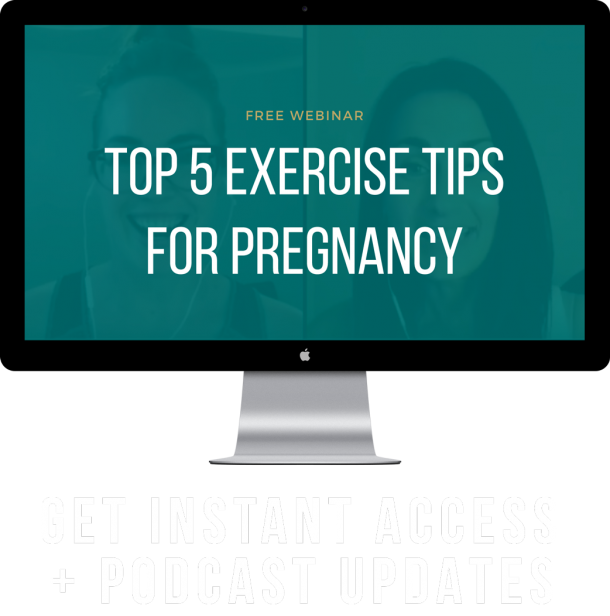 21:25 – What advice does she have for expecting, new, and seasoned moms about postpartum body image? 24:00 – What should moms know about shopping for undergarments, especially during that postpartum period? 26:18 – When should we get measured for a bra postpartum? 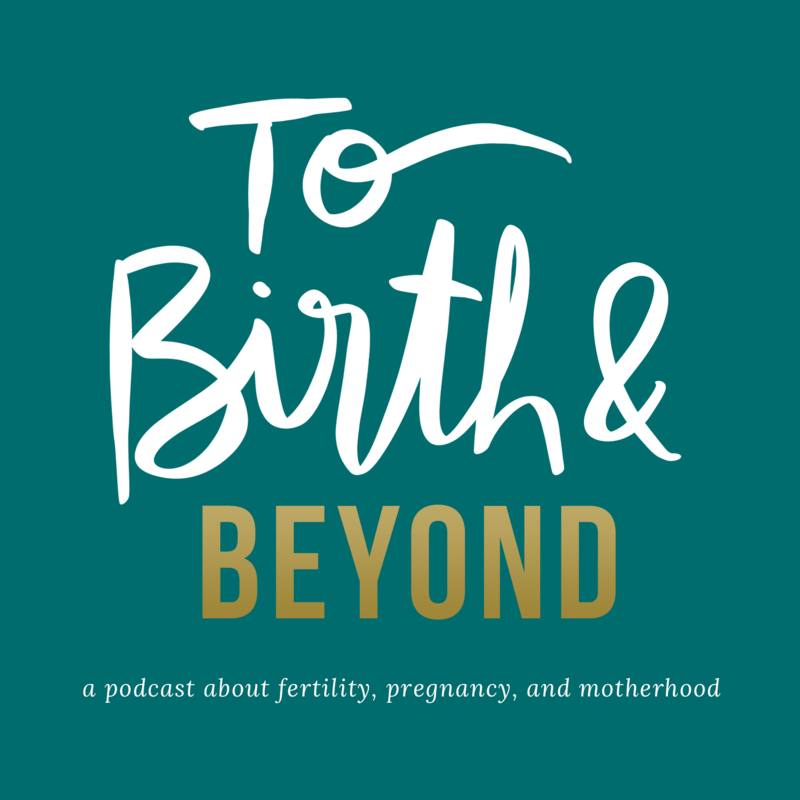 28:10 – To underwire or NOT to underwire postpartum? 30:27 – What is Maternal Goddess (non-profit), and what is its mission? 33:06 – Did Nadine always know she wanted to own a business one day? 34:12 – Advice for moms who are considering opening their own businesses. 35:27 – What is Nadine’s long term vision for her business? 36:37 – What does Nadine say to those women who are on the fence about purchasing lingerie in postpartum? 39:17 – Final thoughts from Nadine, and request for feedback!